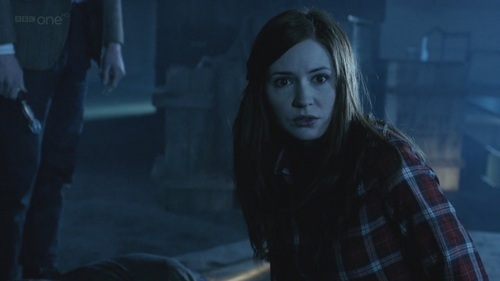 What kind of thing would wewe want Amy Pond to do au to happen to her in the inayofuata series? mashabiki wanachagua: "Alright kid this is where it gets complicated"
a comment was made to the poll: would wewe upendo to see amy going out with eleven? ?